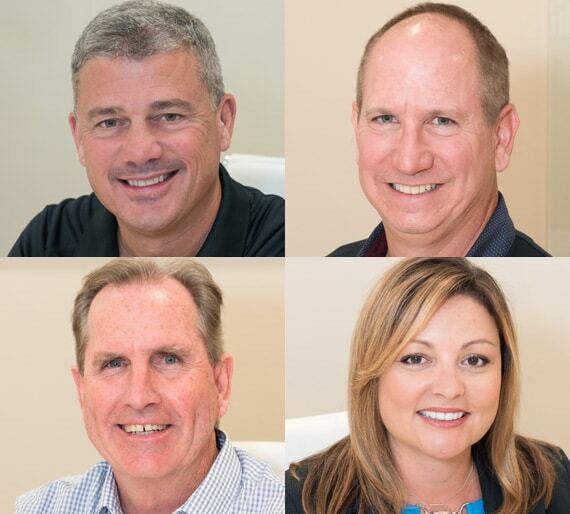 Welcome to Trilion Capital, Southern California’s leading hard money lender specializing in fix & flip loans, bridge loans, and loans for new residential construction. Loans to help you purchase, renovate and sell single-family homes and condos (non-owner occupied), and value-add apartment properties. Short-term loans to help you take advantage of timely market opportunities. Financing for heavy rehabs and ground-up new construction for your residential investment property. Let us help fund your next project. Established in 2010, Trilion Capital is a leading hard money lender to real estate investors, builders and developers throughout Southern California. We are committed to providing capital solutions that give you a competitive edge and contribute to your business success. Check out our blog for valuable advice and tips on funding and investing in successful real estate transactions.